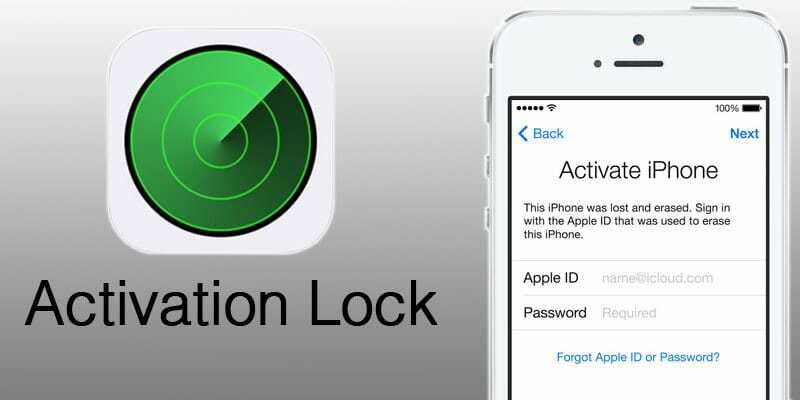 Did you recently purchased a second-hand iDevice or already own one and you want to unlock iCloud activation lock? The locked word in this context is referred to not being able to use you iPhone, iPad, or your iPod Touch because of the iCloud Activation Security Feature. If you are worried that your money has gone to waste, don’t worry anymore! Today we are going to teach you how to unlock iCloud lock and use your device again. Recently a new service has been announced that will unlock your device by bypassing the iCloud Activation lock that will fully unlock your iCloud locked device and allow you to add a new iCloud account to your iPhone or iPad. Two hackers by the name doulCi recently introduced a new tool which most you might be aware of as it went viral in few days since it was free to use and was a test-proven method to bypass the iCloud Activation feature, which would unlock your iPhone (please note we are not talking about network unlock). However, due to doulCi servers being offline most of the time, some customers started to face issue with this tool. Therefore, this new test-proven alternative being provided by the Official iCloud Unlock service is another way you can bypass and unlock iCloud Activation lock. However, unlike the service provided by doulCi which is free of cost. There are some restraints of using this newer service as compared to the one offered by doulCi. If your phone was reported lost or stolen, you won’t be able to use this service to bypass the iCloud Activation lock. 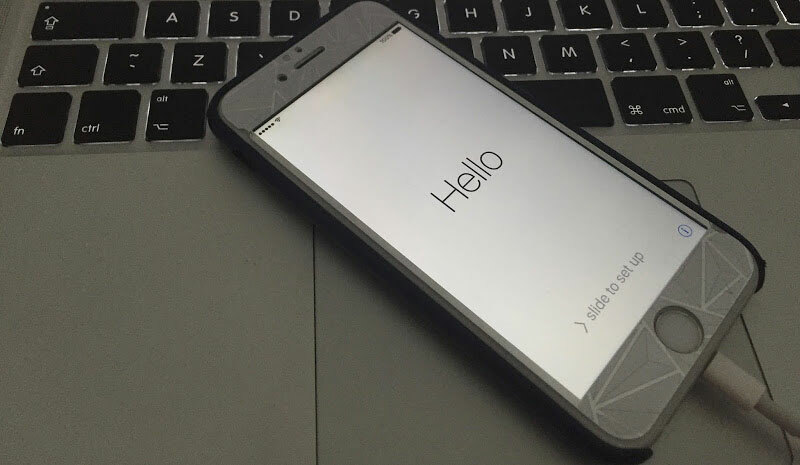 It should also be noted that this service will only unlock the iCloud Activation lock and will not unlock your iPhone, which is done using our IMEI factory unlock solution. Again, it is not a network unlocking. Since some people can forget to reset their devices and sell an iCloud Activated locked device, this service bypasses through that security feature. Visit the Official iCloud Unlock website. Locate your device’s IMEI and enter it on the website. You will receive a confirmation email titled “Activation Lock Removed”. Hurray! your find my iPhone feature is now disabled and you can also add a new iCloud account. This is the list of the compatible devices that can be unlocked using the official iCloud unlock service. However, any iOS firmware version can be unlocked, including the latest iOS 11.2, 11, 10.3.2 version. This service is compatible with the Clean IMEIs only – devices that are marked as lost, stolen or erased, can’t be unlocked with this service. Once the iCloud activation lock is removed and the find my iPhone feature has been disabled, you can add your own Apple ID and start using your iPhone. This tool works for iPhone 7/6+/6/5s/5c/5/4s/4 and iPads.